Improvements were seen in outcomes, cost, efficiencies, quality of care, reductions in hospital admissions/readmissions and ED visits, although they were modest. Commentary: This article provides very useful information and identifies the need to remove barriers to access to information. The majority of ACOs reported they are “facing significant obstacles in integrating and blending data from disparate sources.” At this time a lack of implemented standards and success with removing business disincentives towards interoperability are threatening to compromise the success of accountable care initiatives. Patients may be the only stakeholders with the legal and political clout to successfully promote cost-effective reform in this space; but as of yet they are relatively unengaged. Article Link: The Landscape of Accountable Care and Connected Health: Results from the 2014 National Survey of Accountable Care Organizations. 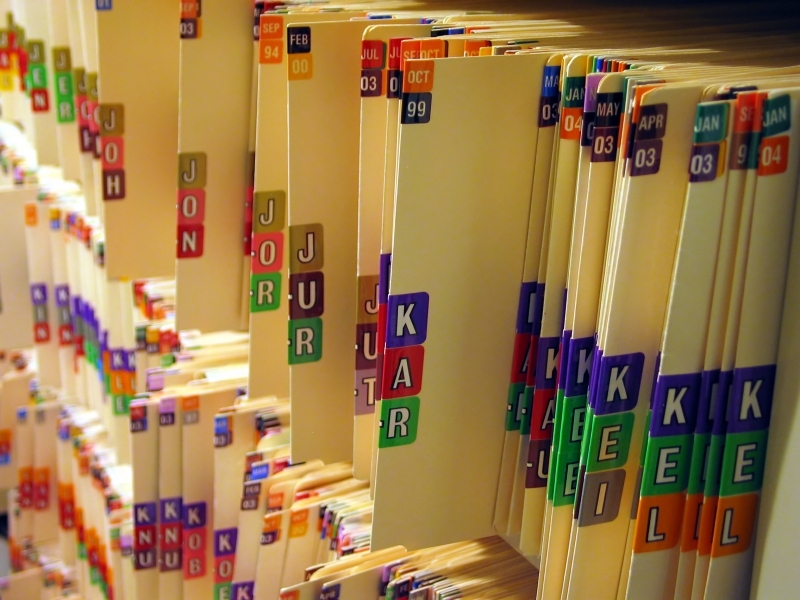 The majority of patients would not remove information from the records they are maintaining. In contrast, they have the time and motivation to assemble the entire record of care across the entire healthcare ecosystem. These compiled records can then be presented to a treating physician and are likely to be far superior to having no records whatsoever during a patient encounter. The provider will know that the records have been maintained by the patient and will need to maintain awareness that the information provided may not be complete and accurate. . In summary, allowing patients to maintain and edit their own medical records is no worse than relying on patients to provide an accurate history during a patient encounter. It also allows the patient to provide a highly complete clinical record to a treating physician. Providers will need to maintain awareness that some patients may elect to modify information in the record, However, the advantages of allowing patients to maintain their own records greatly outweighs the inherent disadvantages of having an incomplete or absent record.